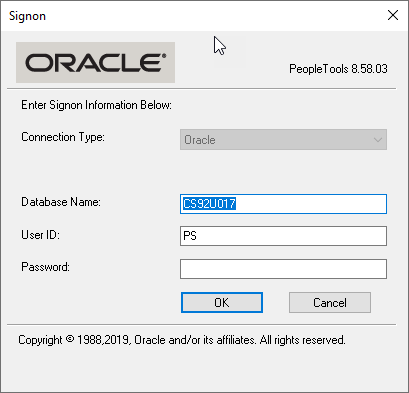 We have already seen how to install PeopleSoft on your laptop and set up an Oracle client in previous posts. If you are a technical guy, you know that there’s no fun without PeopleTools. Right? In this post I will show you how to get the final bit up and running so that you can fully utilise your local PeopleSoft installation. You will find a setup batch file here. Right-click on this file and Run as Administrator. This will launch the installation wizard. 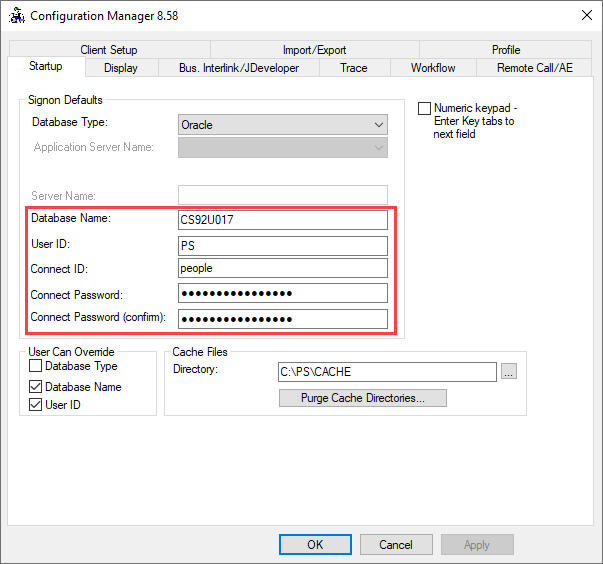 Open this link and copy the PeopleTools license code for Oracle database. Paste the license code into the below screen. Select Non-Unicode database and click next. Choose a directory to install PeopleTools. 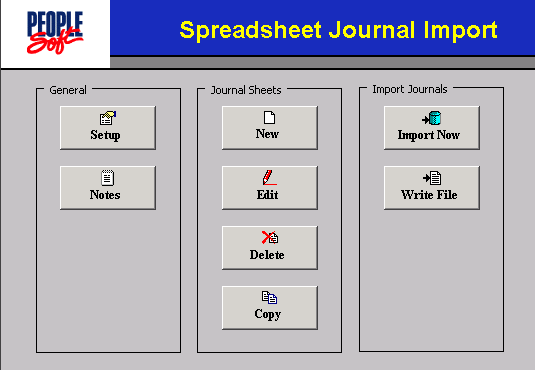 You may change the Program Group name on this screen. 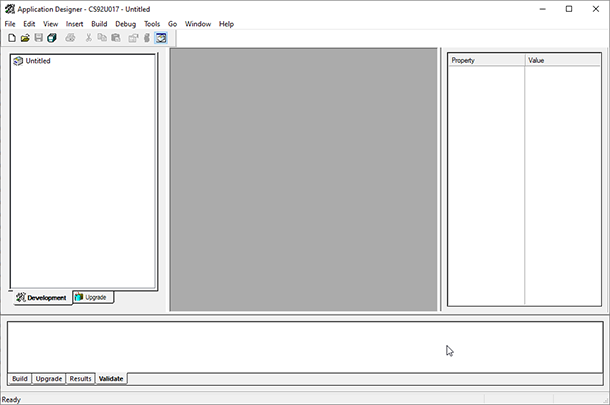 This page shows the environment management details. Choose the product features and click Next. This page shows the installation summary. This screen shows that the installation was successful. Three shortcuts would have been created on your desktop. Click the Configuration Manager shortcut to launch it. On the Startup tab, enter all details as shown below. Click on the Application Designer shortcut to launch it and enter the credentials. Your credentials could be different depending on the application. 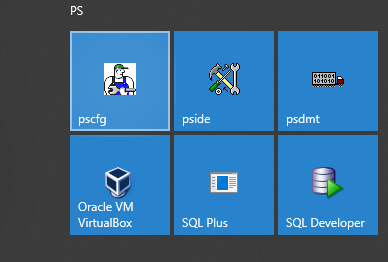 For FSCM the credentials are VP1 / VP1 and for HCM it’s PS / PS. Try opening some definitions now! Awesome blog post keep on posting more about peoplesoft. Hi Rakesh, thanks for your how to’s on PeopleSoft. I am a middleware engineer but have never had to support a PSFT environment. I’d like to know if there is any documentation, web articles, or your advice on editing configuration files instead of using the PSFT Tools? For example, is there a server.xml type of file that is used to define db connection parameters, pool, etc… ?